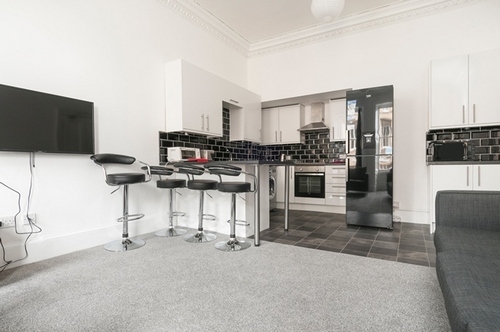 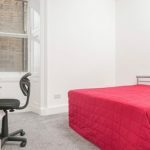 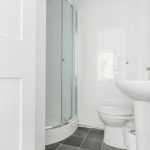 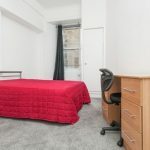 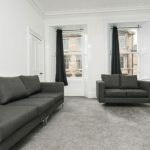 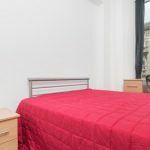 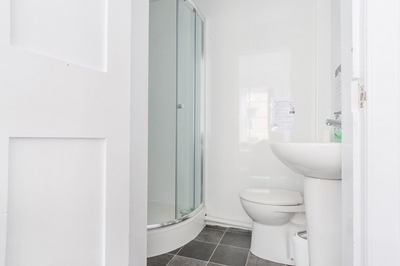 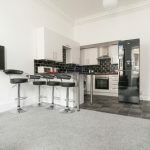 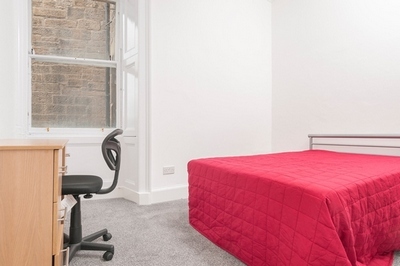 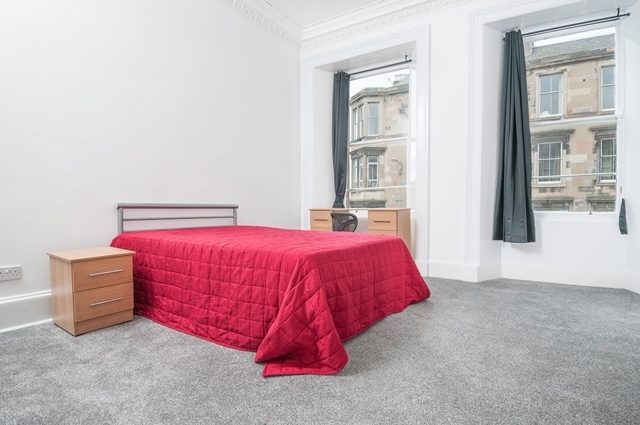 STUDENTS: Fantastic 4 bedroom, 5 person HMO flat located on South Clerk Street, in the popular Newington area of the City, close to Holyrood Park and Arthurs Seat. 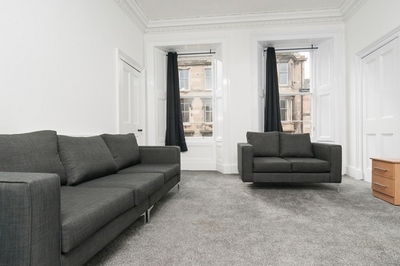 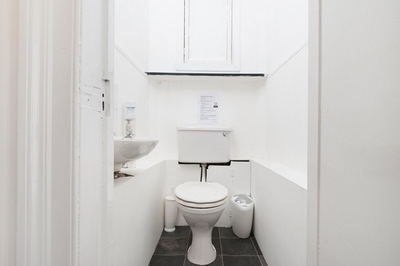 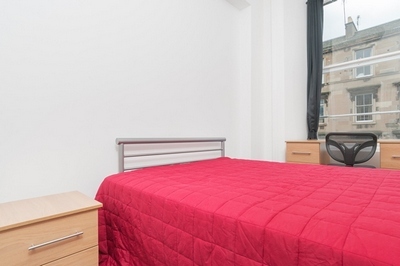 George Square is just a short walk away, and Princes Street is only a 10-15 minute walk. 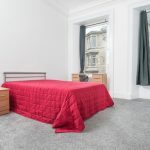 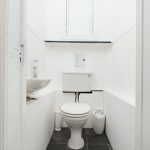 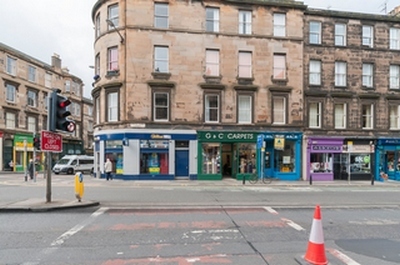 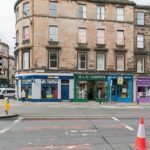 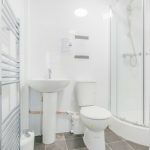 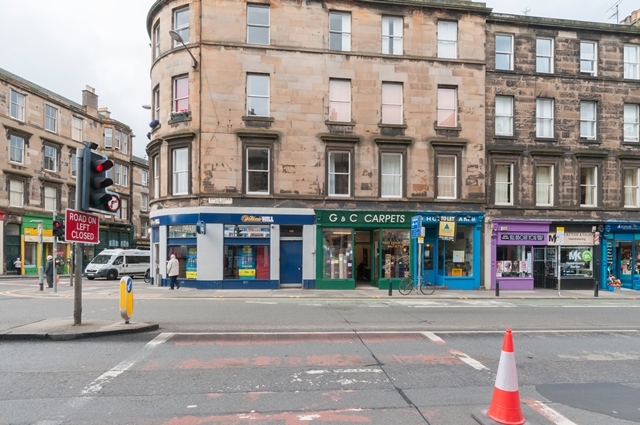 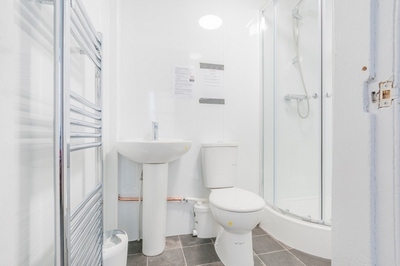 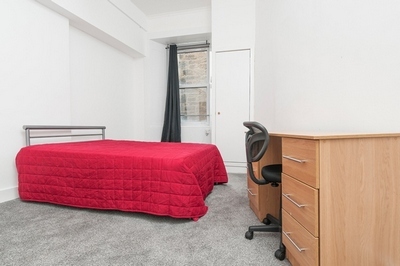 The University of Edinburgh and Kings Buildings are just a short distance and there is an excellent selection of local amenities on offer within easy reach including shops, bars, restaurants and supermarkets.